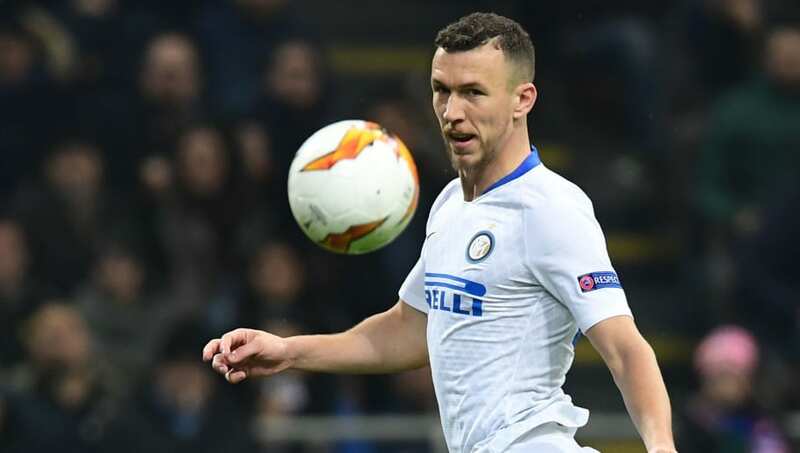 ​Tottenham Hotspur have been linked with a move for Inter's Ivan Perisic and are prepared to offer €25m for the Croatian international. According to ​TuttomercatoWeb, ​Inter have reduced the asking price for their winger to €35m, but Mauricio Pochettino is said to only be willing to offer €25m. ​Perisic was a star player for Croatia in the 2018 World Cup as they went all the way to the final in Moscow, losing 4-2 to winners France. The former ​Borussia Dortmund man hasn't lit up Serie A to the same extent this season, scoring just four goals and assisting three in 24 games, but a Premier League move may still beckon. ​Spurs are likely to have limited transfer funds in the next transfer window as the long road to paying off the brand new £1bn Tottenham Hotspur Stadium begins. Pochettino famously didn't sign a single player last summer - a move which hasn't turned out too badly with Spurs in the quarter final of the Champions League and in third place in the Premier League - but it looks like Daniel Levy may have to fork out this time around as they look to retain their place amongst England's elite clubs. The suggestion is that neither club are willing to compromise their valuation, but Perisic's future could rest on any move for Inter teammate ​Mauro Icardi, who has been linked with ​a move to Real Madrid this summer.